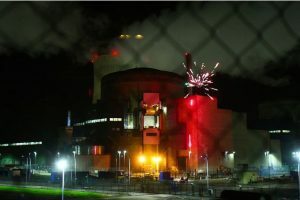 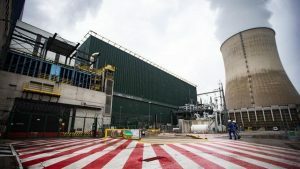 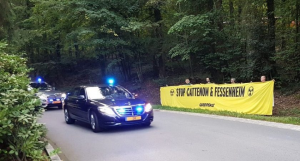 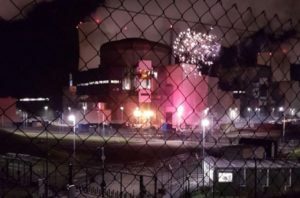 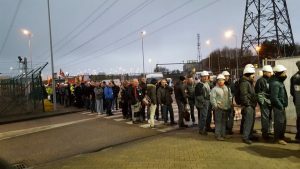 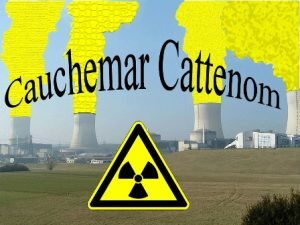 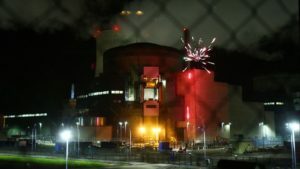 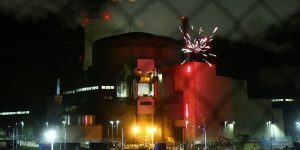 NOUVEL INCIDENT À LA CENTRALE NUCLÉAIRE DE CATTENOM : QUE S’EST-IL PASSÉ ? 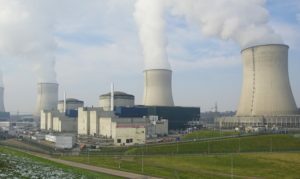 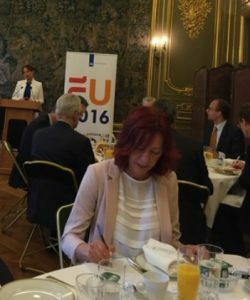 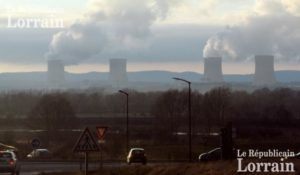 NUCLÉAIRE ET SOMMET BENELUX : UNE IDÉE ATOMIQUE! 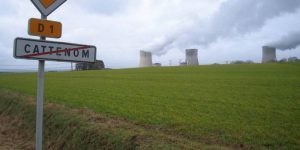 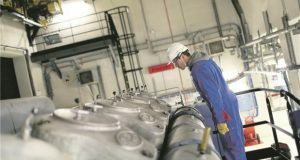 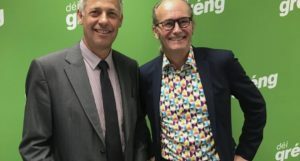 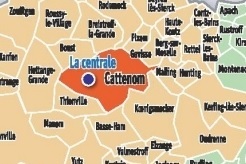 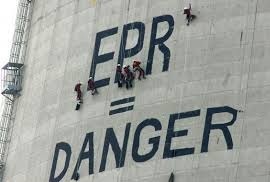 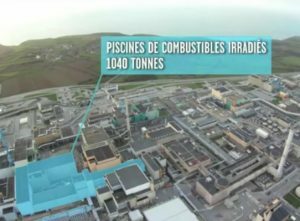 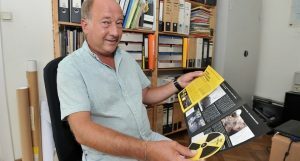 EXTENSION DE CATTENOM: VERS LA CONSTRUCTION D’UN EPR ? 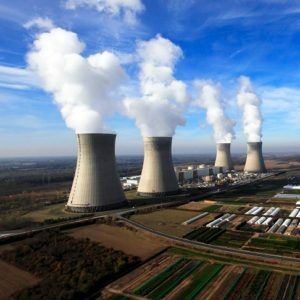 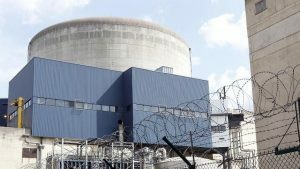 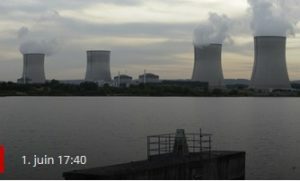 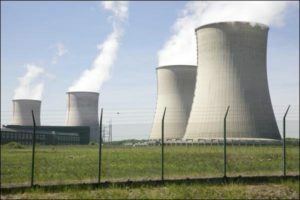 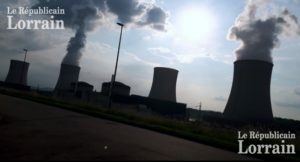 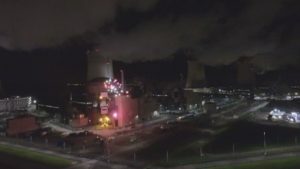 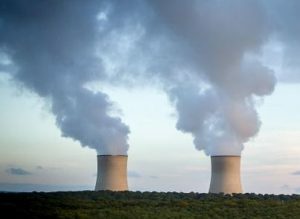 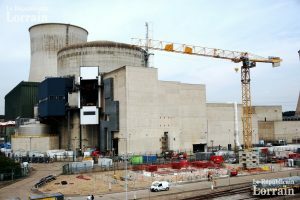 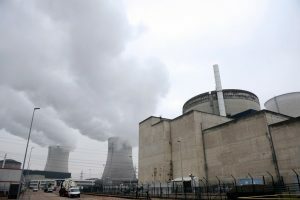 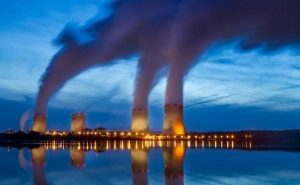 FRANCE 3 LE 22 OCTOBRE : FAUT-IL AVOIR PEUR DU NUCLÉAIRE ? 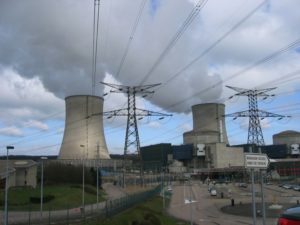 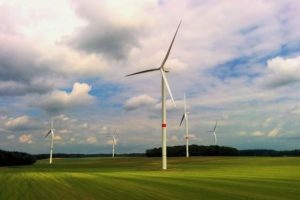 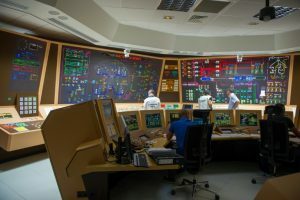 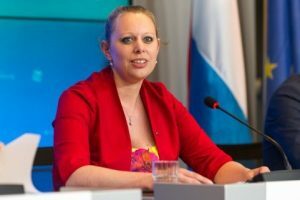 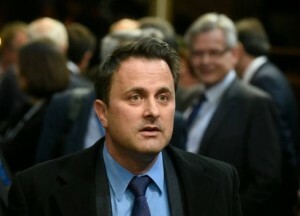 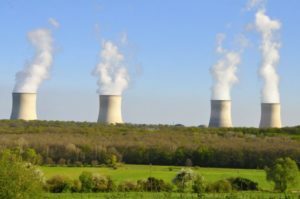 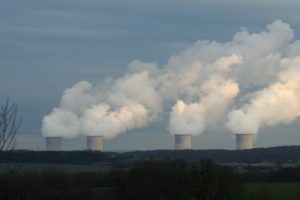 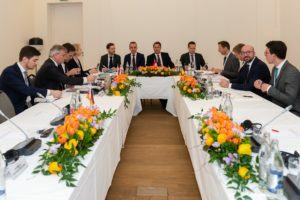 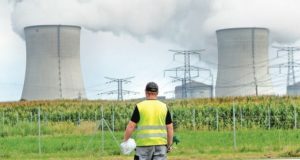 NUCLÉAIRE : QUELS RISQUES POUR LE LUXEMBOURG ? 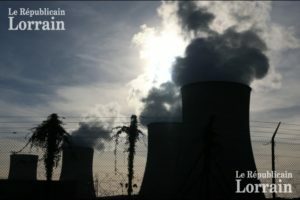 QU’EST-CE-QUE LE GRAND CARÉNAGE DES CENTRALES FRANÇAISES ?